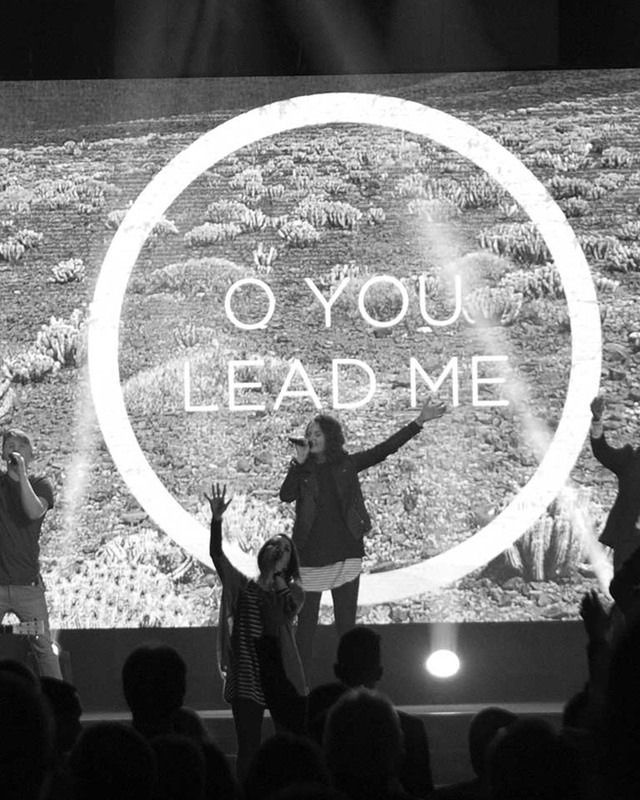 Fellowship Creative is a movement of artists emerging from and evolving around Fellowship Church, where life change inspires creativity, and creativity inspires life change. Every song, every video, every expression has a story behind it - and that story begins with who Jesus is and what He has done in people's lives. 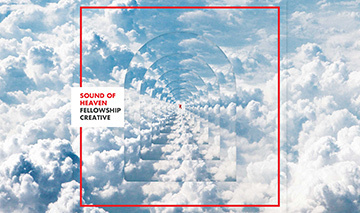 Whether in the areas of music, video, art, design, writing, photography, video editing, marketing or production, Fellowship Creative is a place for creative thinkers and artists to build relationships, grow in creativity, and develop resources to build the local Church and expand the Kingdom of God. For more music, resources, and videos including selected behind the music interviews - check out FellowshipCreative.com.